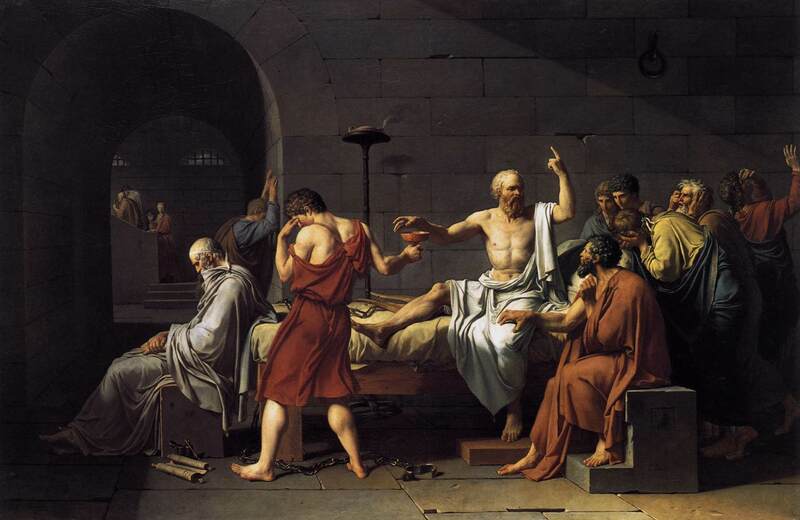 Teaching Philosophy: Promise or Peril? Join us for our second annual symposium as we consider the question “Teaching Philosophy: Promise or Peril?”. Keynote address: Bruce Benson (Wheaton College). 10:15-11:45pm – Panel Session – Where do we go from here? *Meeting will take place at Moscone Center West, Room #2009. Accommodations: Conference participants are responsible for their own meals, lodging and transportation. For more information about possible options, click here. You are currently viewing the archives for September, 2011 at Society of Adventist Philosophers.